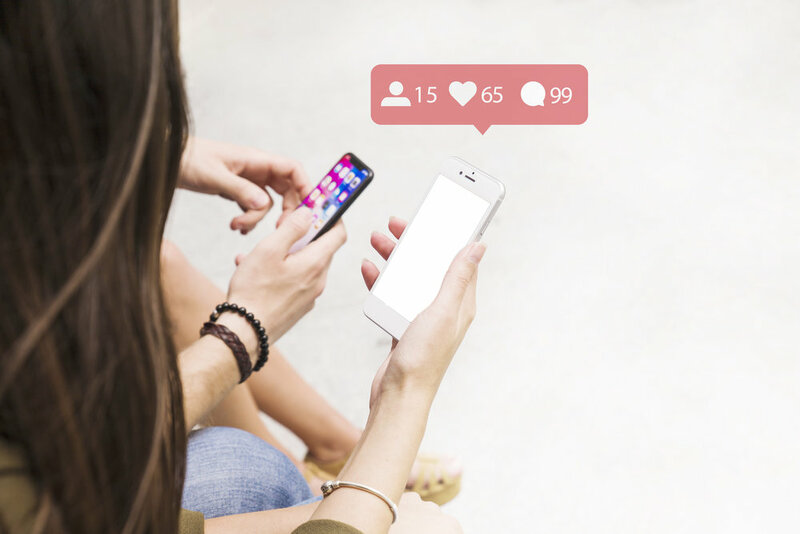 Social media is an important way to boost search engine rankings and influence buying decisions; plus, social media platforms tend to be the first marketing channels potential users see. Customers report spending 20% – 40% more money on brands that have interacted with them on social media. On average, users spend two hours on social media sites every day. We can also run social media accounts on behalf of the CEO, founders, or executives of your company. Leads developed through employee’s social media accounts convert 7X more frequently than other leads. Personal branding efforts can also help position that person as an industry expert, build a following, and provide more channels to distribute any company news and PR content.